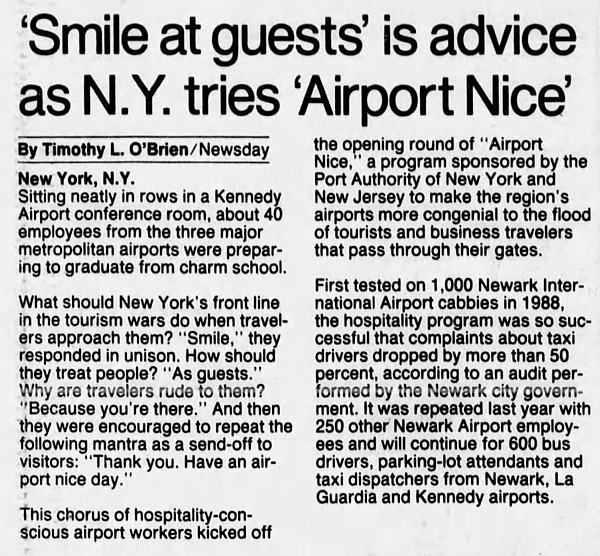 In 1991, the New York Port Authority launched a $90,000 program to teach its employees to be friendlier to tourists. As part of this program employees "were encouraged to repeat the following mantra as a send-off to visitors: 'Thank you. Have an airport nice day.'" The use of gender neutral pronouns such as ze and xem, amongst others is being encouraged on the campus of the University of Tennessee. 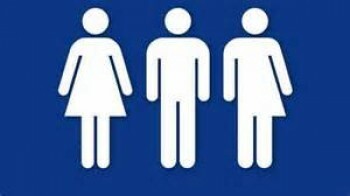 Administration wants to be welcoming and all inclusive to new students and I quote, “We should not assume someone’s gender by their appearance, nor by what is listed on a roster or in student information systems,” #down the rabbit hole. Mad Men is over. But you can still savor that era with lots of videos such as these two. Is that the actress's real voice? What other ethical choice do you have, if you support Barbara Dane's point of view? I do feel sorry for her husband, though, working in the coal mine without any shoes. Ouch! 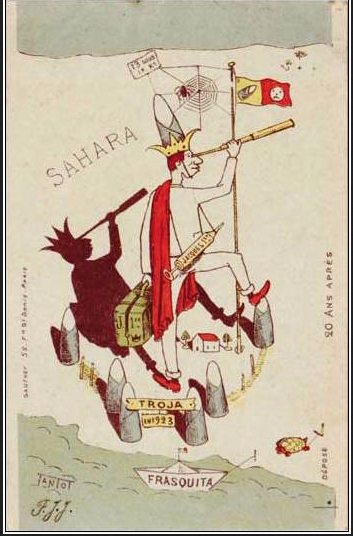 Still, if you insist on purchasing this CD and supporting the vile capitalist system, the link is below. "Halfway down the stairs I see a major stain on my shirt." That's keepin' it real! 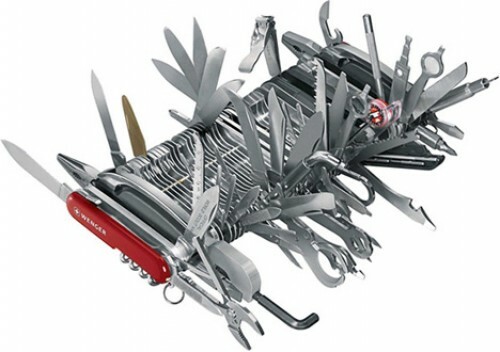 With 85 tools and 140 functions, you can do almost anything with the 100th anniversary Swiss Army Knife by Wenger. The website says you can get one for $900 at Amazon, but now you'll pay almost $1400. I'm sorry I learned about the Documenta Art Festival only just now. The thirteenth one occured this past September, and there won't be another for five more years. We'll have to content ourselves with these videos till then.